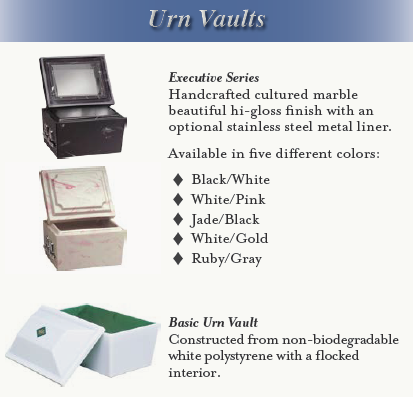 Burial vaults and grave liners are outer burial containers that enclose a casket in a grave. 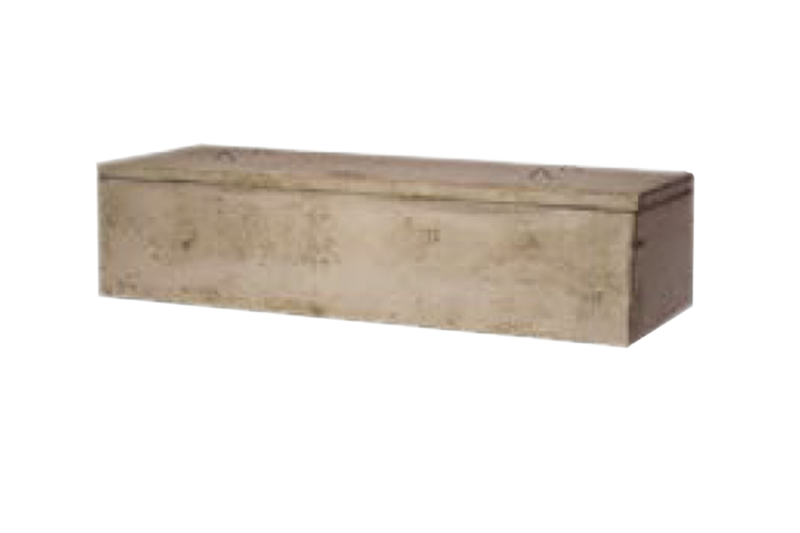 In the case of ground burial, most cemeteries including Memorial Park Cemetery require either a burial vault or concrete grave liner, in addition to the casket or urn. 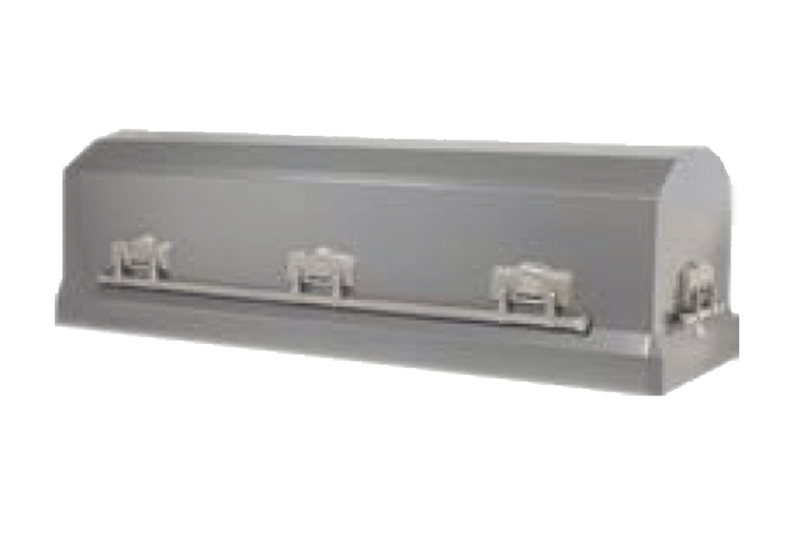 Burial vaults and concrete grave liners are used to support the soil around the casket or urn and ensure that the soil will not collapse, which ultimately serves to minimize cemetery maintenance and keep the cemetery grounds looking nice. 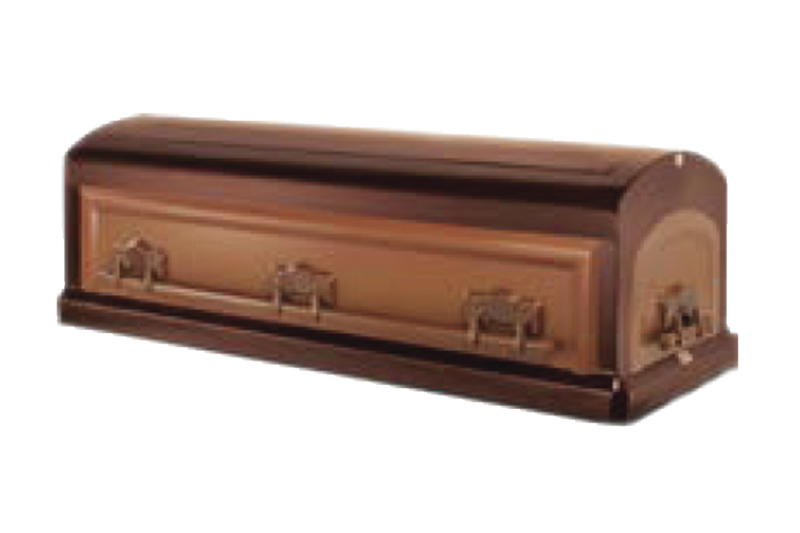 Burial vaults are outer containers that contain a casket if it is buried in the ground. 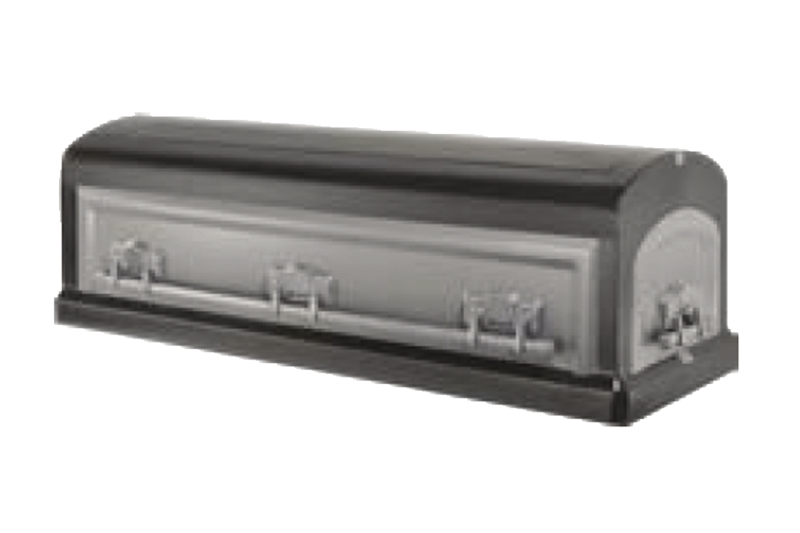 A burial vault is designed to completely contain the casket and keep it dry. 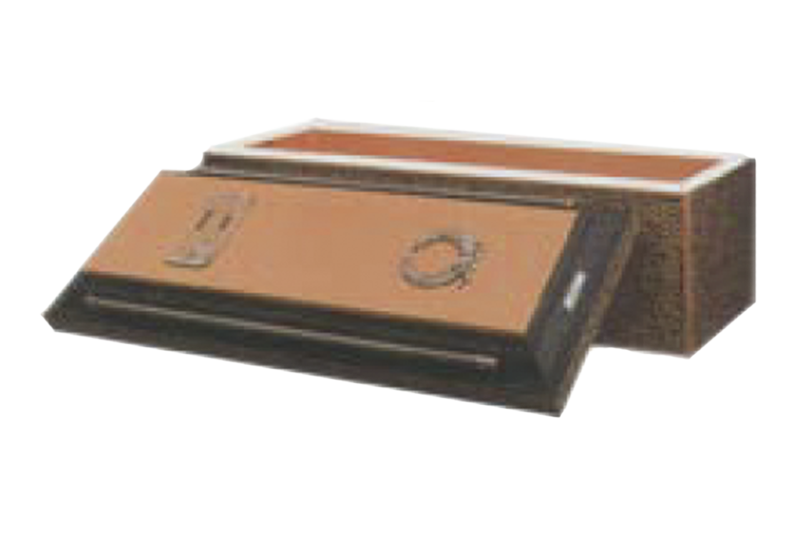 The concrete box contains the casket and is designed to allow rain water to drain out of the bottom. 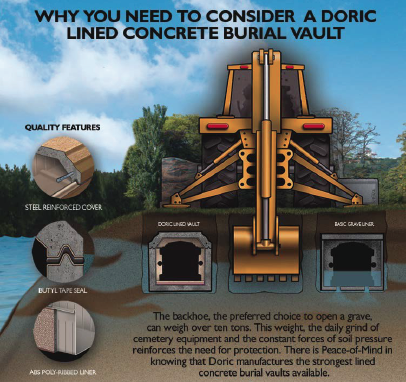 Outer burial containers are often made of concrete and lined with plastic or metal, though they are also available in steel, bronze, and copper. 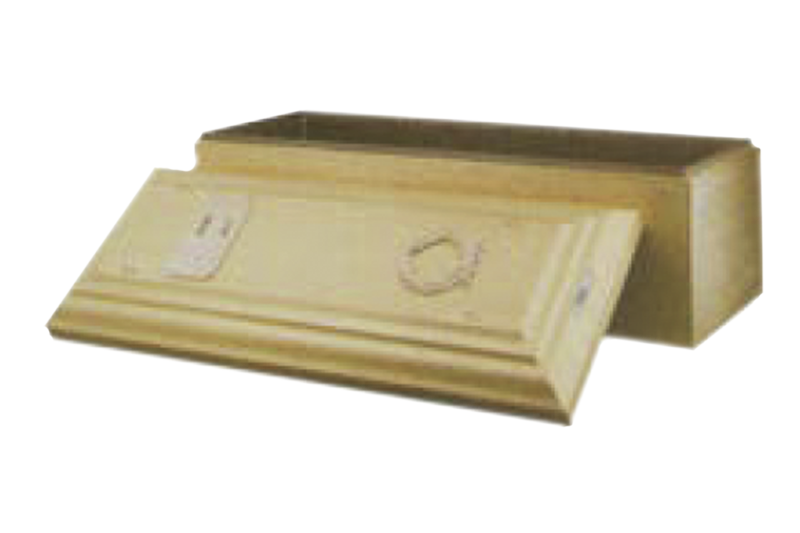 Urn vaults are designed to contain the cremated remains and are much smaller in size (as they only need to contain an urn, rather than a casket), and are therefore more affordable. 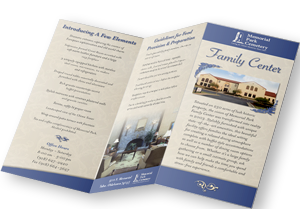 30.5" x 86" x 24.5"
30" x 86" x 24.5"
Inside: 30" x 86". Steel reinforced concrete, bronze inner liner, matching bronze carapace. Bar handles add subtle elegance. Emblems, nameplates, and personalized available. Integra-Seal butyl sealant. Inside: 30" x 86". 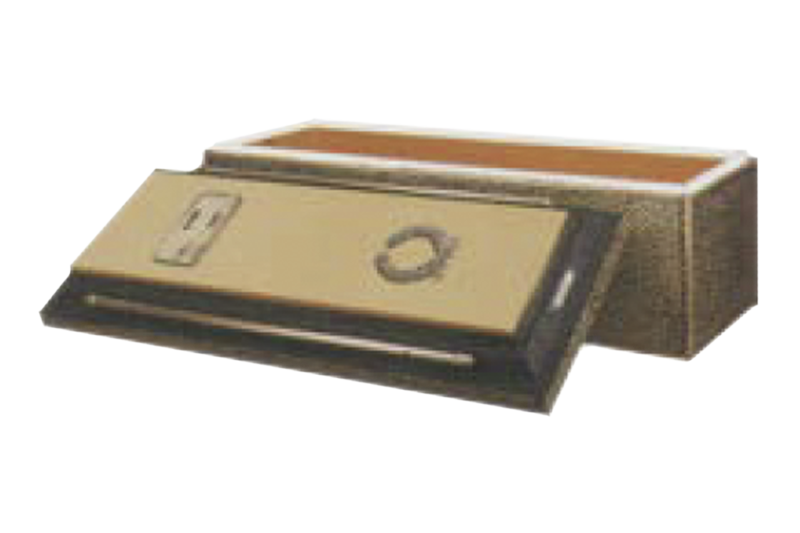 Steel reinforced concrete, copper inner liner for extra strength, matching copper carapace. Bar handles add subtle elegance. Emblems, nameplates, and personalized available. Integra-Seal butyl sealant. Inside: 30" x 86". 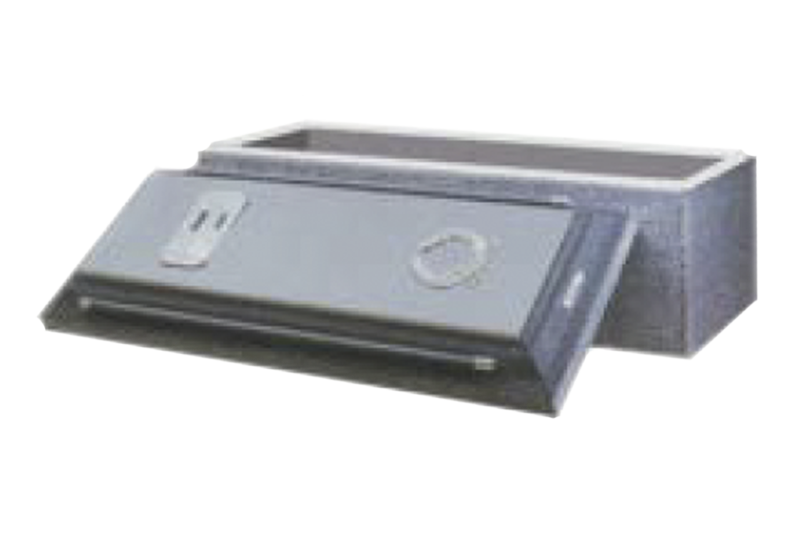 Steel reinforced concrete, stainless steel inner liner, matching carapace for added strength. Bar handles add subtle elegance. Emblems, nameplates, and personalized available. 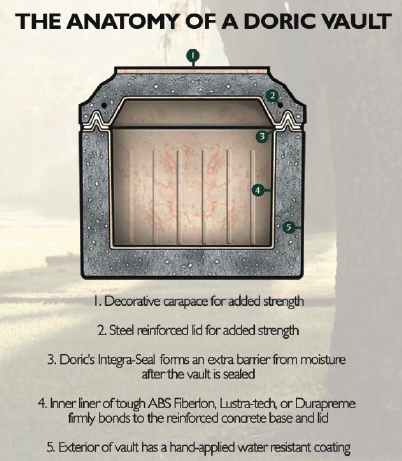 Integra-Seal butyl sealant. Inside: 30" x 86". 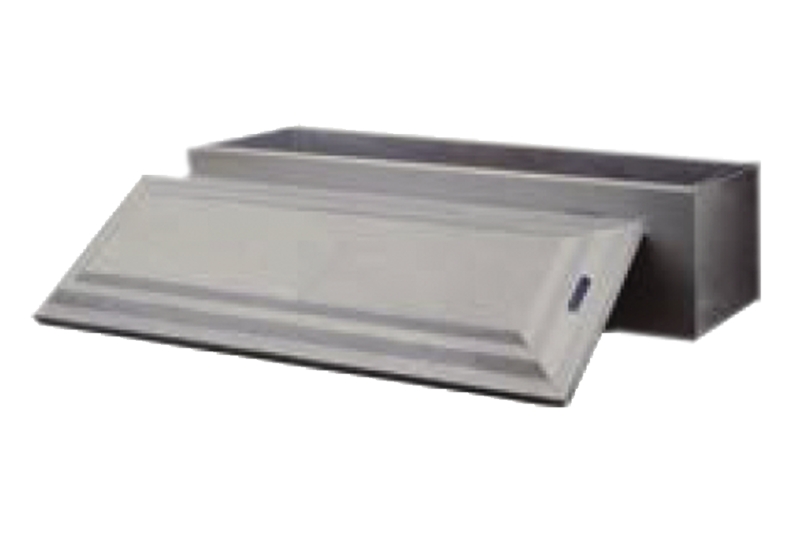 Steel reinforced concrete, lustra-tech liner, strengthening ribs on all sides for added protection. Bar handles add subtle elegance. Emblems, nameplates, and personalized available. Integra-Seal butyl sealant. Inside: 30" x 86". 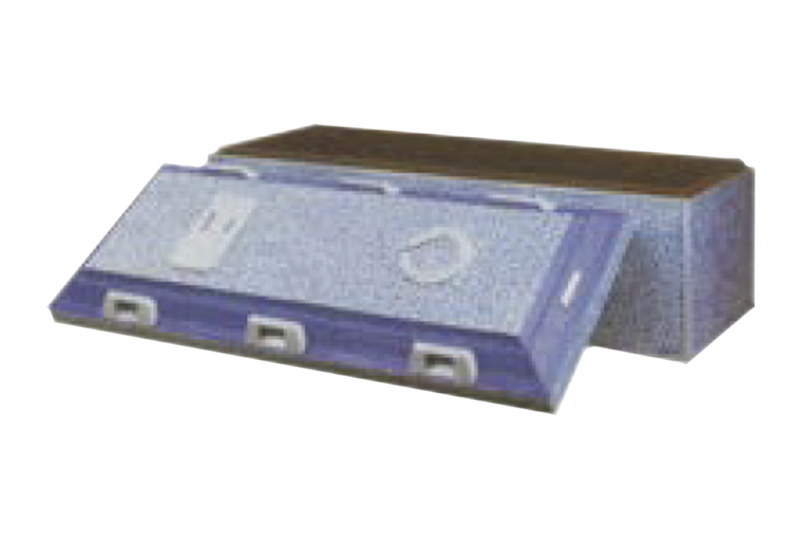 Steel reinforced concrete, Durapreme plastic liner, strengthening ribs for added protection. Emblems, nameplates, and personalized available. 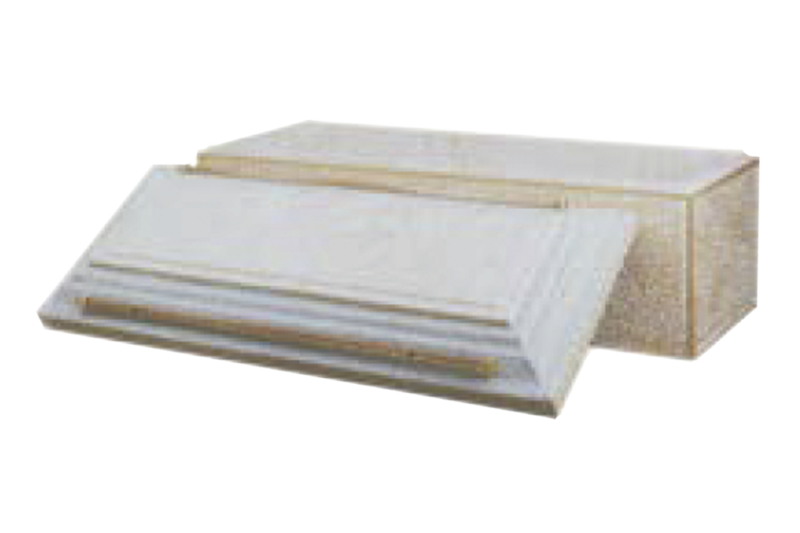 Integra-Seal butyl sealant. Inside: 30" x 86". Steel reinforced concrete, painted exterior finish. Unlined interior. Integra-Seal butyl sealant. Inside: 30" x 86". Steel reinforced concrete. Unlined interior.